We all know that Norway is a bastion for any automaker planning to sell electric cars. The people of Norway have adopted electric cars quicker than any other with Norway electric car sales now exceeding that of ICE sales. With no signs of slowing down, electric car sales have reached record highs for March 2019. According to the Norwegian Road Traffic Information Council (OFV), there were 18,375 in March, with electric cars making up 58.4% of the total. This is a historic high for the country in terms of electric car sales in a month. To give an idea at how rapid this adoption is, in March 2018, zero emissions cars made up only 37.2% of the market share. Which while still an impressive share, is not close to the almost two-thirds that the current market share is. Additionally, hybrid passenger cars made up 18.9% of the market. Of the 3,469 total hybrids, 2036 were plug-in while the rest of the 1,466 were traditional hybrids. The hybrid segment did shrink within the past year, as in March 2018 it did make up 26.8% of the sales. However, it is safe to assume that there are less hybrids being sold because of people moving on towards electric cars rather than gasoline-powered ones. With electrics and hybrids taking up roughly 58% and 19% of the market share, only 23% were purely gasoline-powered vehicles. This goes without saying that this is the lowest market share recorded for that segment. It was no question whether or not Norway electric car sales would eventually surpass. Tesla fans will be happy to know that Tesla was responsible for 31.7% of the total sales. This means that Tesla has outsold the remaining electric cars, all hybrids, and all gasoline-powered vehicles. 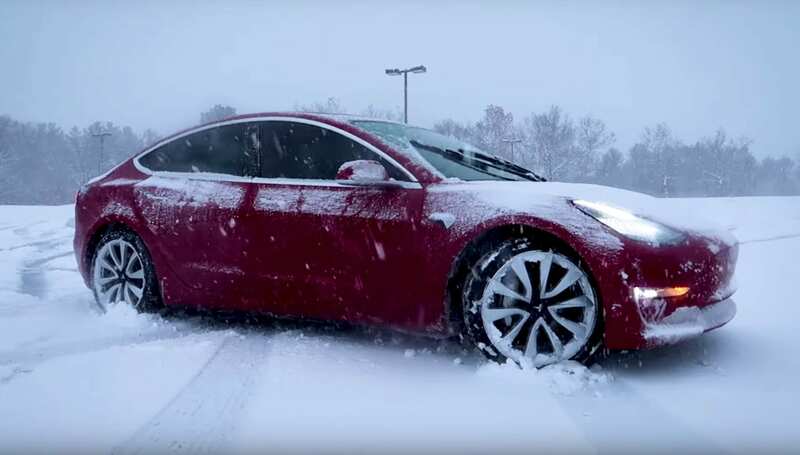 All of this was done without Norwegians having access to the cheap Standard-range Model 3 and Tesla being in the limelight regarding some winter weather issues. So, one can assume that when the Standard-range Model 3 reaches those shores that Tesla can expect to remain in its high position. 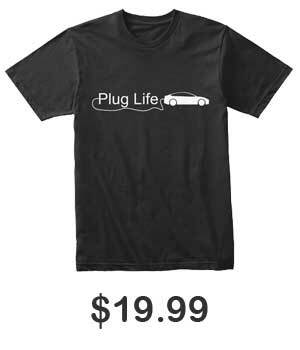 Really, the same can be said for all upcoming electric cars. Basically, every electric car coming out has some sort of waiting list in Norway, some expect the electric car market share to maintain its dominance for the future as patient Norwegians await their cars. What do you guys think of Norway’s continued love of electric cars? Will the current Norwegian electric car sales sustain themselves in the coming months? Let us know down in the comments below.